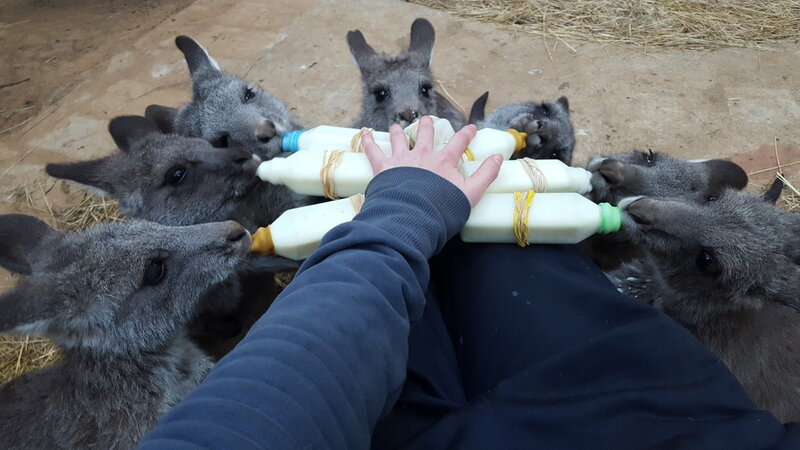 With World Wildlife Day this month, we would like to acknowledge the tireless efforts of our wildlife carers, rescue wildlife vets, and all the volunteers whom tirelessly give their time, effort and their heart and soul to rescuing and rehabilitating our Australian wildlife. Whilst it may sometimes seem we are losing the battle of protecting and conserving our Aussie wildlife, these small wins of healing and releasing wild animals make it all worth it. Maybe you have thought about volunteering your time to rescuing wildlife? If you cannot physically care for our furry friends, there are many other ways of contributing back to the wild. 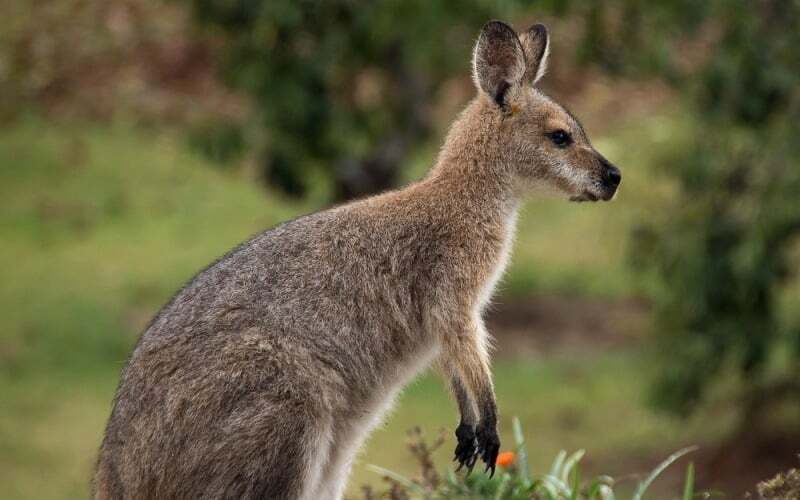 Let’s look at Annie the wallaby’s story – she is the reason why we need to be a voice for the animals. WE WANTED TO SHARE AND CELEBRATE THE PROGRESS OF LITTLE ANNIE THE REDNECK WALLABY WITH YOU ALL. Annie the Redneck Wallaby came into care on the 9th September due to being abandoned by a very sick and malnourished mum. She was tiny and weighed only 600 grams. Annie was very underweight and extremely sick. She was suffering from pneumonia and also had an ulcer in her eye. It was touch and go for her, and it took weeks for things to turn around for little Annie. From the beginning, we could see that she was a real little fighter. She was determined to make it and because of the 24 hour-a-day love and support from her carer, Annie has done just that! Annie has now been placed in her release pen weighing a big healthy 7kg. As a result, she will now spend the next few months with some other orphans to gain her independence and strength before venturing out into the wild. Everyone who is a part of our wildlife group is excited for Annie and grateful to her carer!